Do you love traditional Irish music? Then come by and tap your toes to our traditional Irish Session Band. Enjoy all the reels and jigs of Celtic music while you enjoy a dram or two. It is the perfect way to revel in a lovely Sunday afternoon. 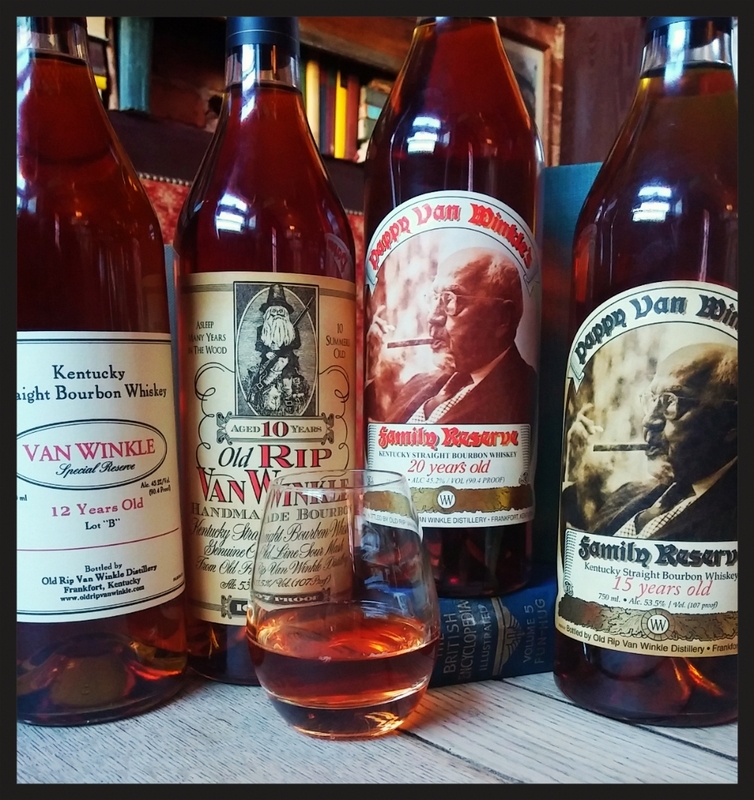 Join us to test your Bourbon knowledge in two rounds of questions and 1 round of blind tasting to test your palate for a chance to win $25 Mac McGee Gift card and a dram of Russel’s Reserve 10yr. We have changed the rules and it is now a TEAM competition, so gather up your friends for a no holds barred cage match of knowledge and palates. Think your TEAM is up for the challenge to be the Bourbon Gurus Ultimate Champions of the World!!! Prefer to make your reservation via phone? You can make a reservations by calling (404) 377-8055. Please inquire about our Whiskey Club and Private Tastings.